If a recipe calls for some baking soda in the recipe is this ok? 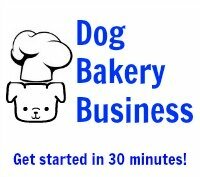 Baking soda and baking powder are common elements when making baked goods and it would be difficult (but not impossible) to bake without them. 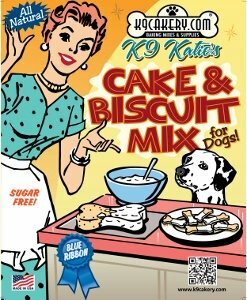 They are perfectly fine for dogs although we prefer to use aluminum free baking powder when a recipe calls for baking powder. Here's an interesting tidbit. Did you know that baking soda is 100% sodium bicarbonate? Sodium bicarbonate is commonly used to relieve heartburn, acid indigestion, sour stomach and upset stomach.